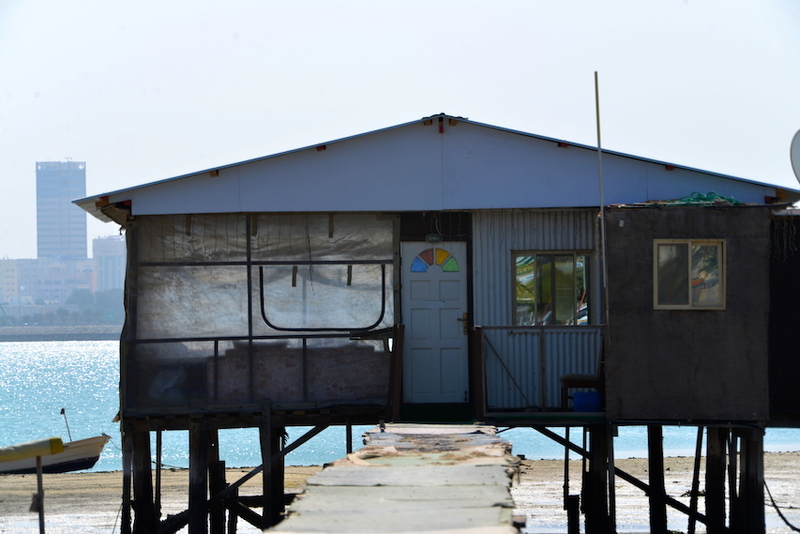 I have seen, and photographed, fishermen huts on Bahrain’s coast several times. 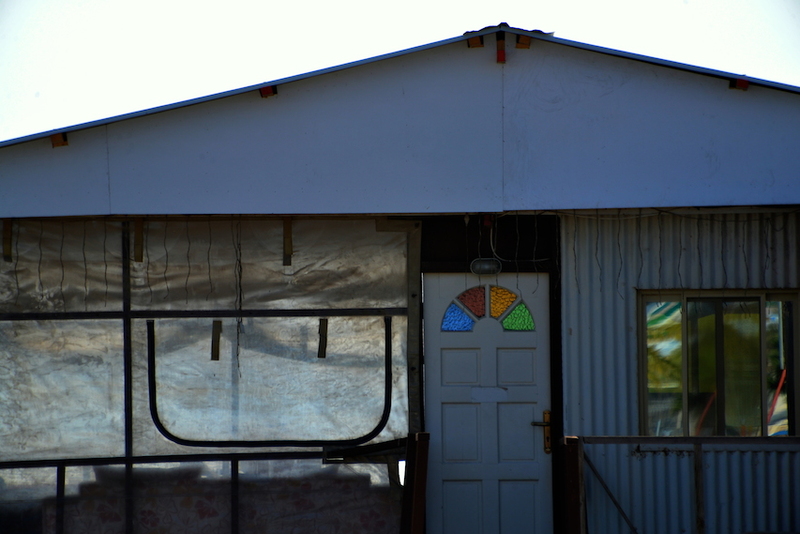 But this is the only one I have spotted one with a ‘stained glass’ door. There are those with bedrooms, bathrooms, a porch, a living area, meeting rooms (majlis) and even full-fledged kitchens. Needless to say, they are all equipped with refrigerators, air conditioners and satellite television. Yet, for some reason, they are ‘temporary structures. Next Post The best friend?